Integria Healthcare has been using hand-sieving to process many of their dry powders before final blending for tabletting or capsuling. These powders tend to partially agglomerate on storage, as batch sizes increased, and hand-sieving of these lumpy products became very time consuming and required a high level of manual handling by the operator. 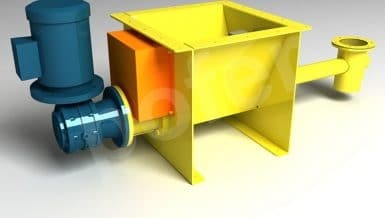 The Kwik-Sift KS20 rotary / centrifugal sifter was selected to de-lump agglomerated material to an acceptable size and ensure full transfer of the product. Vacuum adaptors were fitted to the inlet and outlet of the Kwik-Sift supplied to Integria Healthcare (as shown in the photo below). This enables high throughput with the aid of a vacuum transfer system direct from the dispensed powder into the mixer and increased process efficiency. A spoiler arm arrangement was fitted in the Kwik-Sift and the customer selected the screen mesh sizes that would enable them to achieve the different particle sizes required. 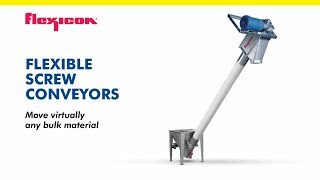 The machine is designed for quick and easy dismantling for cleaning and to replace screens, which is a key factor for multi-product use. Hanningfield provided the complete solution to Integria Healthcare – supplying the sifter with a frame, controls, motor and inverter drive so it was ready to go straight from the crate. The Kwik-Sift met all the criteria laid out at the outset – processing 100% of the product quickly and within the specified particle size range. Manual handling is eliminated from the process, dust is significantly reduced, and the high throughput improves efficiency. 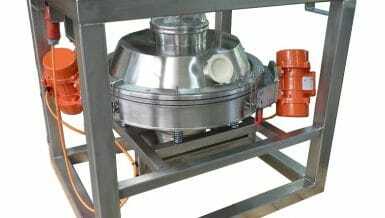 One major bonus for Integria Healthcare is that the Kwik-Sift was supplied with an autoclave adapter on the driveline, which allows the sifter head to be replaced with a cone mill head. 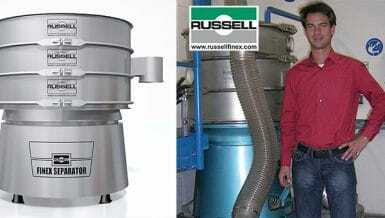 This future-proofs the unit, increases flexibility and adds additional functionality when not in use as a sifter.